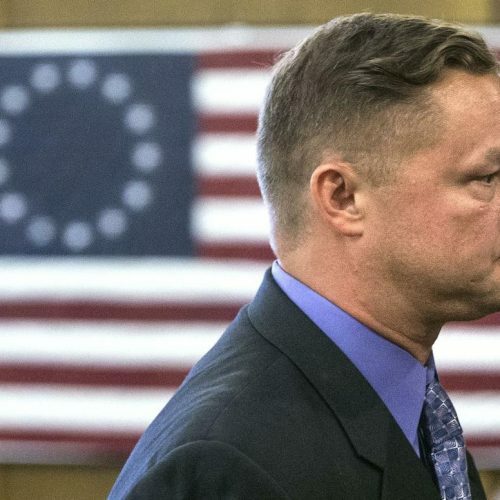 FREEHOLD, NJ — A suspended police sergeant who police say shot his ex-wife to death in front of their young daughter last year accepted a plea deal on Thursday that will allow him to avoid spending the rest of his life in prison. Philip Seidle, 51, pleaded guilty to aggravated manslaughter and child endangerment in the June 16, 2015, ambush on an Asbury Park street. In pleading guilty, Seidle admitted he fatally shot Tamara Seidle after he rammed her car off the road and opened fire on her as she sat trapped in her vehicle. Their daughter, who was 7 at the time, was in the front seat of his car during the first round of shooting. Prosecutors will recommend a sentence of 30 years in state prison, with Seidle having to serve 85 percent of that sentence before he is eligible for parole. Sentencing is scheduled for Aug. 18 before Superior Court Judge Joseph Oxley, who accepted the plea offer. The plea deal was presented in front of a courtroom packed with mostly detectives from the Monmouth County Prosecutor’s Office. Seidle’s oldest child, Kirsten Seidle, 25, sat in the back row. After court, she gave a brief statement, saying the family wanted the plea agreement. “To avoid further trauma to our family we have thoughtfully accepted this guilty plea,” she said. Acting Monmouth County Prosecutor Christopher Gramiccioni said his office conceded to the wishes of Kirsten Seidle, who had expressed to prosecutors that the plea deal was what was best for the children. Through questioning by defense attorney Edward Bertucio, Seidle said the shooting occurred while he had planned to take their young daughter dress shopping for a father-daughter dance later that night. While driving that morning by his former house where his ex-wife and children still lived, he saw the car of Tamara Seidle’s boyfriend in the driveway. He said he called her to ask why the car was there. “She told me it was none of my business… and she hung up on me,” he said. His daughter, he said, told him that morning that the boyfriend had been living at the home for two weeks. 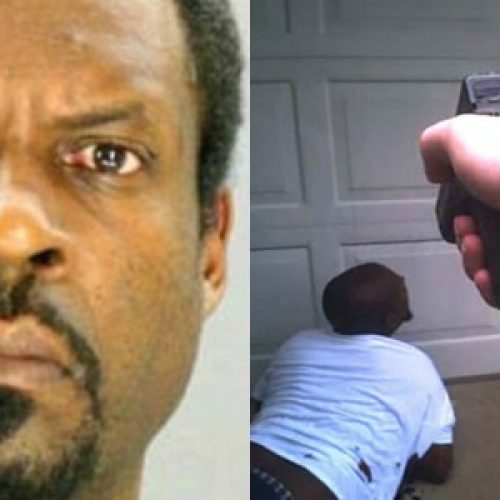 He didn’t like that she was “committing adultery in front of my kids with this guy,” he said. Philip and Tamara Seidle had been separated for three and a half years. The shooting occurred three weeks after the divorce ending their 23-year marriage was finalized. Shelley Stangler, a Springfield attorney who is representing the nine Seidle children in a $10 million lawsuit against several law enforcement agencies, declined to comment on the plea deal. 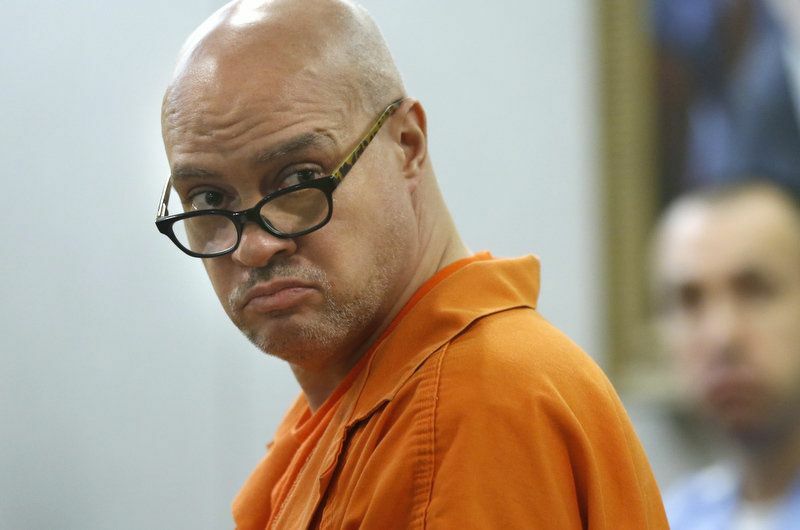 Seidle, a 22-year-veteran of the Neptune Township Police Department, was indicted in November on charges of murder, child endangerment and possession of a weapon for an unlawful purpose. He pleaded not guilty at his arraignment in January and he had until his status conference hearing on Wednesday to decide whether to accept a plea deal. The shooting prompted a separate investigation by the Monmouth County Prosecutor’s Office into how police handled the incident and whether they gave him preferential treatment by not firing at him. While officers were on scene, Seidle was able to fire off a second round of shots at his ex-wife after his daughter was rescued from his car. 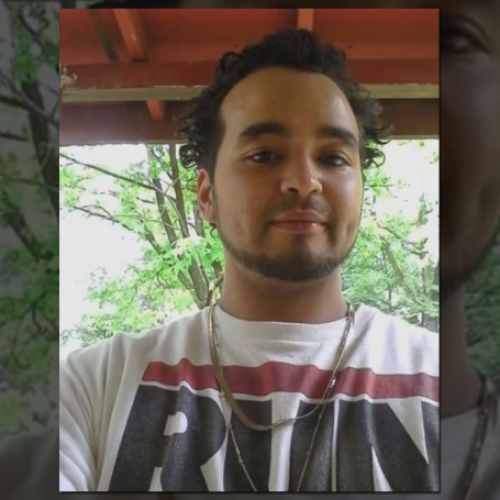 With his gun pointed at his own head after the shooting, Seidle kept police at bay for nearly an hour until they convinced him to drop the weapon. The prosecutor’s office has not yet released the findings of that report.